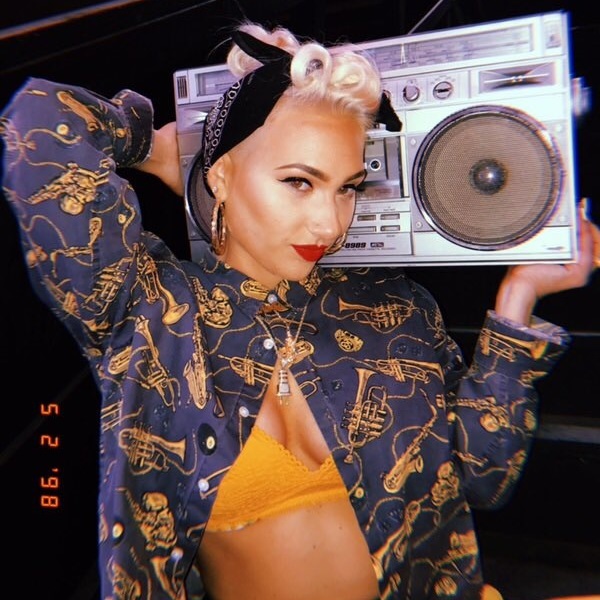 Independent Los Angeles, US R&B singer, Tate's new single, "Believer" is collaboration with LA electronic music producer, Jinco and a French electronic producer who goes by the name of Jawster. It was released under the Elysian Records imprint, an LA independent record label on the 4th of June, just two days ago and it's already causing a lot of pandemonium. Tate has a lot of new projects in the works including her recently announced upcoming single, "Ridin" which is due to be released along with a new music video shortly.